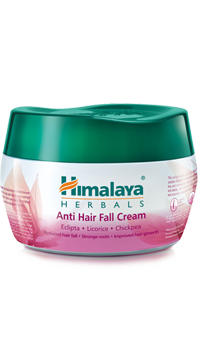 This unique daily use anti hair fall formula contains Eclipta and Licorice that checks hair loss and stimulates hair growth. Chickpea and Amla, rich sources of natural proteins and vitamins nourish hair from the roots. © Copyright 2018 Himalaya Herbals. All rights reserved.